Welcome to one of the most popular Baby Boomer sites on the web. Everyone born between 1946 and 1964 is a Boomer just like us. We still have an open future ahead of us, so choose to enjoy the good things in life! You are welcome to comment on a posting or share some of your own experiences (today or back in the day). Many strands of music were woven together in the 70s. 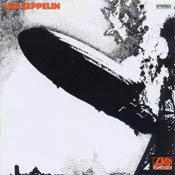 One of those threads was contributed by Led Zeppelin, including the legendary Stairway to Heaven. 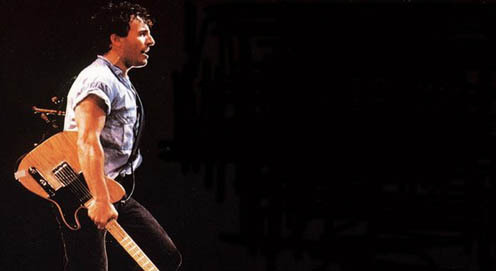 Another thread was brought by Bruce Springsteen, whose working-class roots were strongly infused in his driven ballads like Born to Run, which seemed to reverberate in small town and large town America. Yet the thread with the most social impact seemed to be disco. It prompted guys to wear colorful shirts, tight pants and well-cut hair. Think John Travolta in Saturday Night Fever. Girls began to dress in styles again, with name brands taking on more luster. Make-up also made a comeback. Echoes of the 60s seemed to play out during the 70s, with Simon & Garfunkel, the Beatles, and Marvin Gaye producing new sounds for an evolving time. The Vietnam war was finally ended, taking with it much of the urge to protest and be involved in world affairs. More attention seemed to be devoted to getting on in life. One of the changes this brought was ties for young guys on their way to work, and office clothes for young women doing the same. Music also seemed to change. Disco reached its peak in 1977 with the Bee Gees and Stayin' Alive. But after that people seemed more focused on growing into their responsibilities, with young families and young careers that needed tending. The music of the time likewise went off into different directions, with many different sounds and artists. Looking for some new places to inspire your wander-lust? 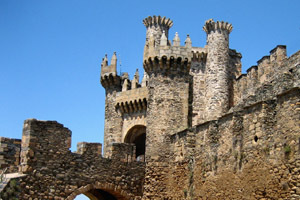 How about checking out the romantic castles of the Knights Templar in England, France, Spain, Israel and many other countries? See the new book Origin of the Templars for some intriguing ideas, then pack your bags and find some new adventures.